May is Military Appreciation Month. Putting veterans to work is popular media fodder these days. Unfortunately, many service organizations and government programs operate on the notion that veterans somehow have a harder time getting on with their civilian careers and need special help. 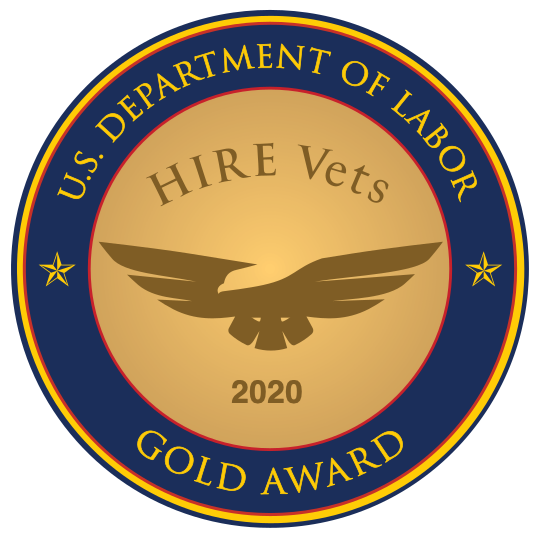 It’s high time to turn that rhetoric on its ear, so here’s the scoop: Hiring veterans improves an organization’s bottom line. Period. Veterans have been trained to plan for contingencies, different environments, and new scenarios. Simply put, vets have had more high-technology training than their age-group peers, and are better at using it across a variety of fields and tasks. The military experience is replete with making fast, tough choices in the face of uncertainty – especially so in combat environments. They adapt in the face of adversity, overcome hardships, and excel in harsh environments. The study found that military veterans show high levels of resiliency and an enhanced ability to bounce back. They excel at organizing, defining goals and team roles, as well as plans of action to accomplish the task or mission. The belief that they can successfully merge with and contribute to an existing team has also been strongly ingrained in their psyches. Today’s military is far more likely to interact with diverse groups and forces on an international level. These experiences hone a higher level of cultural sensitivity. Military experience offers discipline and training that creates solid, effective leaders who become tremendous assets. So, the best way to appreciate military veterans is not to paint them as victims. Hire them – then sit back and enjoy all the unsung attributes they bring to the table. Source: “The Business Case for Hiring a Veteran: Beyond the Clichés” (March 5, 2012), Syracuse University Institute for Veterans and Military Families.